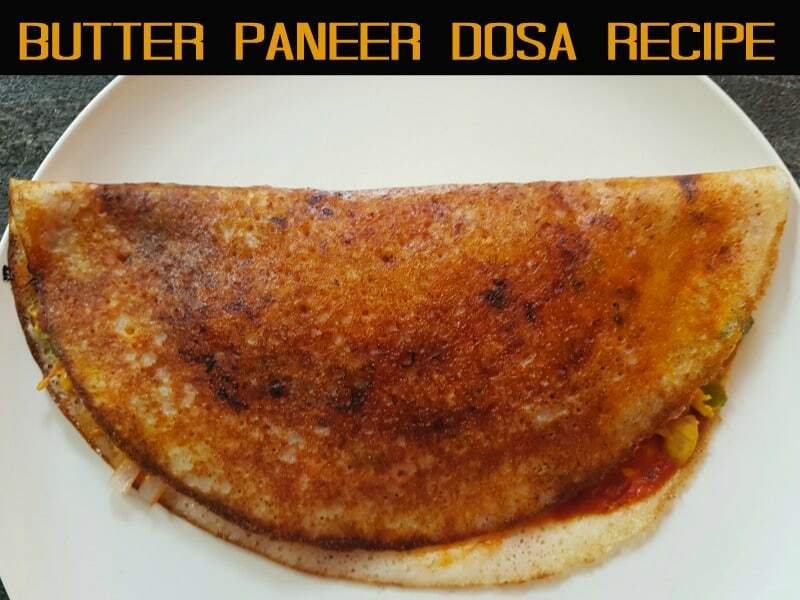 Paneer Dosa recipe with step by step pictures and video. Paneer Dosa Recipe as like Saravanan Bhavan Paneer Dosa Recipe with dashing of butter on Dosa and stuffed with grated paneer masala called Butter Paneer Dosa. Simple steps and easily understandable video. 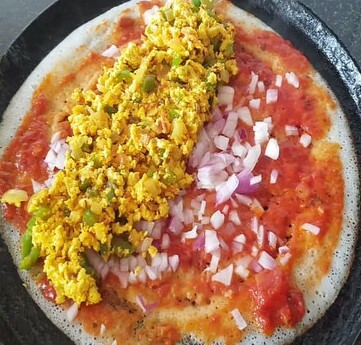 Saravanan Bhavan kara dosa recipe long back I have posted with step wise pictures and video. And this is my first trial at home but Butter paneer Dosa becomes our weekend breakfast nowadays. Do try and let me know. 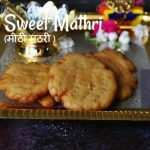 Check more paneer side dish recipes like Paneer bhaji, Paneer Tikka Masala, Palak Paneer, Gongura Paneer recipe, paneer in white gravy, Kadhai Paneer, Paneer butter masala my list of paneer recipes are very long so do check my blog for more paneer recipes. If you are using the frozen paneer thaw the paneer first and then crumble it.I have used the homemade paneer so am going straight away to the recipe. For the dosa Batter, check the recipe here how to grind the idli/dosa batter. 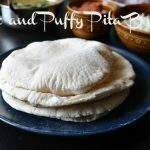 Make sure that dosa batter should be thin not too thick or watery. If you don’t want to use schezwan sauce simple use the tomato sauce or garlic chutney if you want spicier. 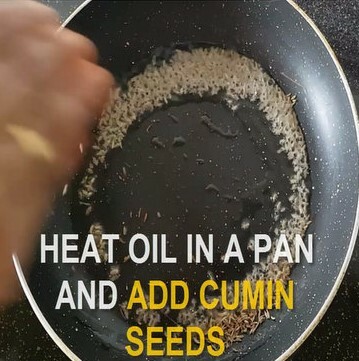 Let us make the paneer stuffing first, heat oil in the pan and then add the cumin seeds. Let it splutter. Add the onion, tomato and fry well. 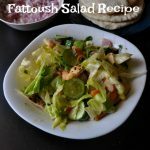 Add the bell pepper and fry well. 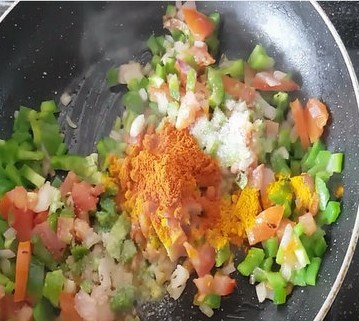 Add the masala like chilli powder, turmeric powder and salt blend well. Saute well make sure that it should not burn. Add the grated paneer and then add the chaat masala, mix well. The paneer stuffing is ready now to stuff with paneer dosa. Let’s make Paneer Dosa, heat the tawa. spread the dosa batter and then dash some ghee or butter over it. Then add the schezwan sauce spread it. Drop some chopped onion and then stuff the paneer masala over the dosa. Once the corners all turn golden brown, fold the paneer dosa and remove the dosa from the stove. Crispy Paneer Dosa, Paneer masala dosa is ready to serve. 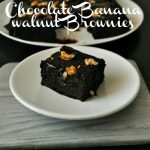 Wanna a bite anyone??? 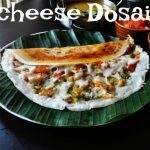 Paneer masala dosa recipe is the fusion of North Indian and Chinese. I have used the paneer stuffing to make the dosa and chaat masala for flavour. And a Chinese Shezwan sauce for dosa spread. 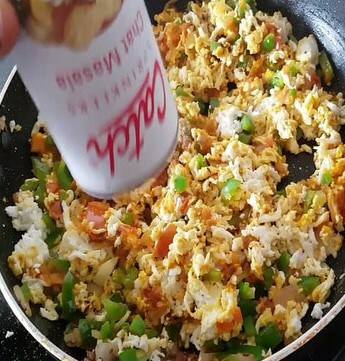 Delicious breakfast recipe. Let's make Paneer Dosa, heat the tawa. spread the dosa batter and then dash some ghee or butter over it. Then add the Schezwan sauce spread it. Drop some chopped onion and then stuff the paneer masala over the dosa. Once the corners all turn golden brown, fold the paneer dosa and remove the dosa from the stove. 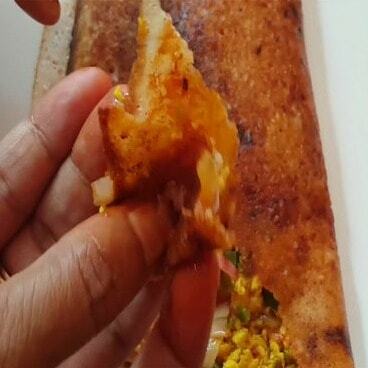 Crispy Paneer Dosa, Paneer masala dosa is ready to serve. 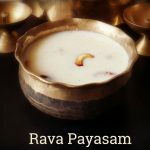 For this stuffing, we can make around 4 to 5 dosa. We need 2 cups of dosa batter. Try to used melted butter for sprinkle dosa while making for good taste.